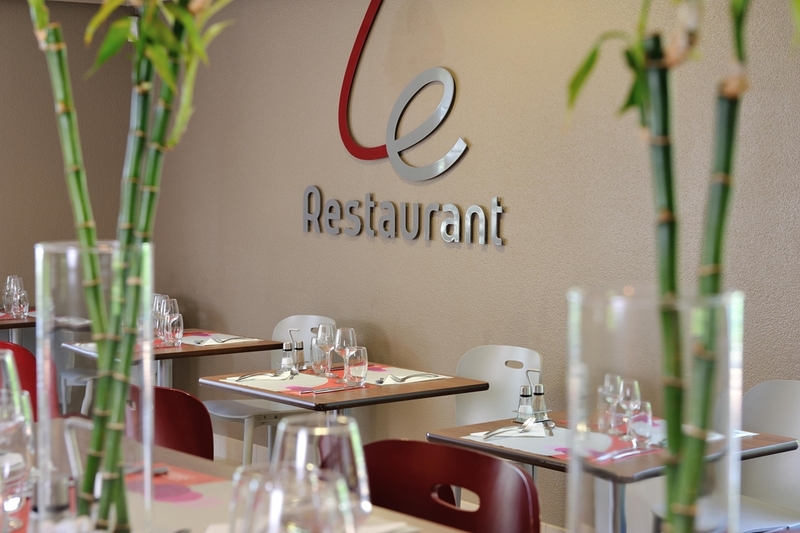 Situated 3km east of the city centre, your Hotel Restaurant Campanile Vannes makes it easy to explore Vannes and the neighbouring cities of Lorient or Saint Nazaire within the Bretagne region. 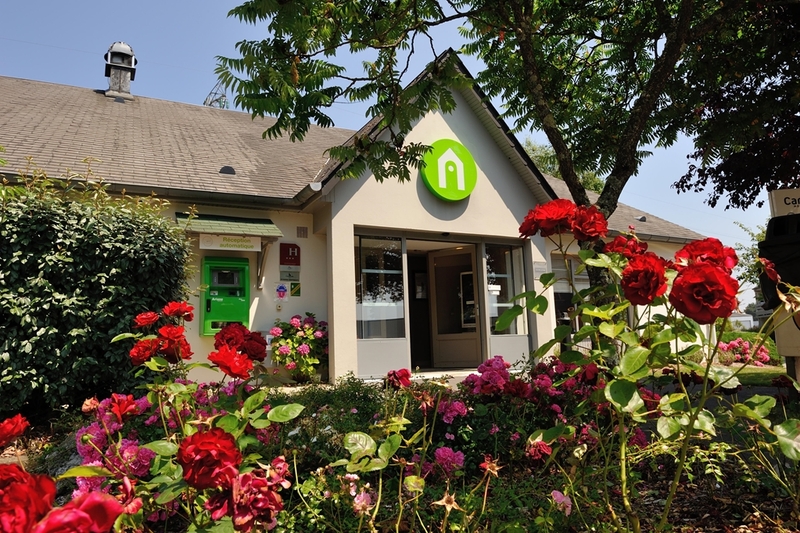 The hotel is only 2km from the nearest train station, less than 3km from the N165 motorway and only 50km from Lorient Airport. 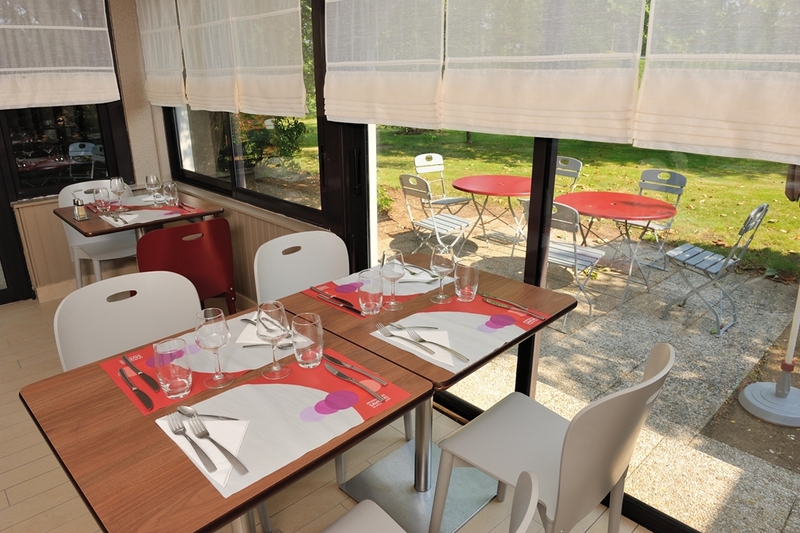 Your Hotel Restaurant Campanile Vannes is 3km from Vieille Ville – Port de Plaisance and only 10km from the beach. 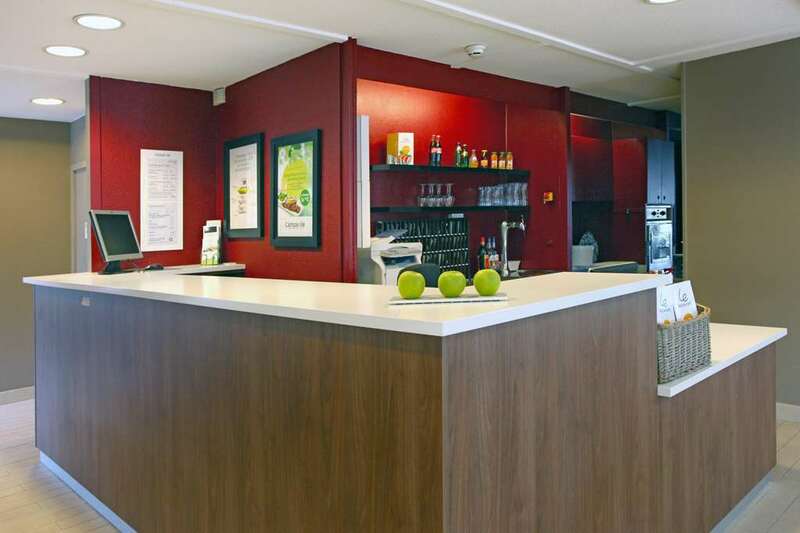 The hotel is surrounded by leisure and sports facilities, ensuring you will always find something to help you relax or to entertain you. 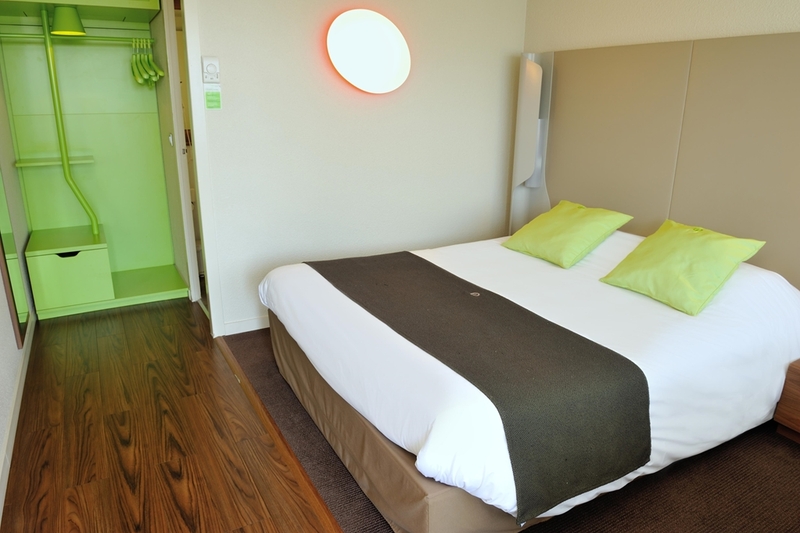 An ice-skating rink, swimming pool, snooker tables and games hall, nightclub, shopping centre and la Varenne Cinema are all only 2 km from the hotel. 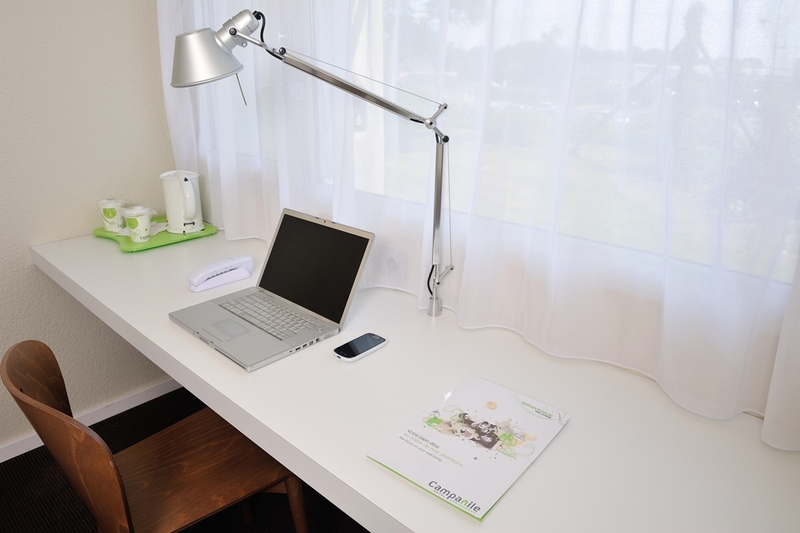 Tennis courts are 3km away and there is an equestrian centre 8km from the hotel. 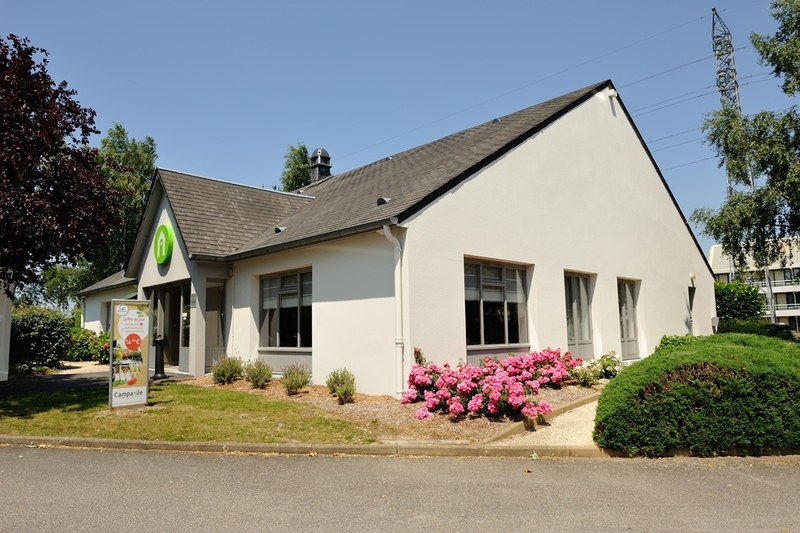 You can play golf within 10km of the hotel and the Port du Crousty casino is 25km from your Hotel Restaurant Campanile Vannes. 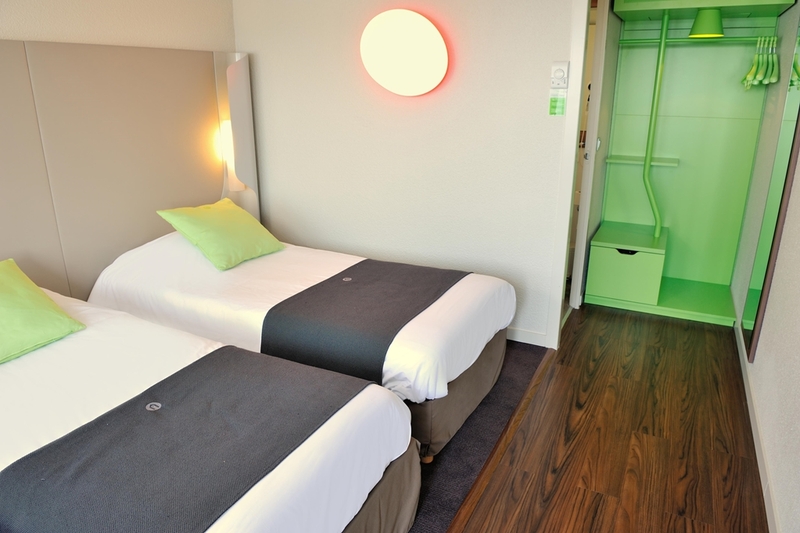 This three-star hotel provides its guests with free parking and Wi-Fi, comes with disabled facilities and also welcomes pets. 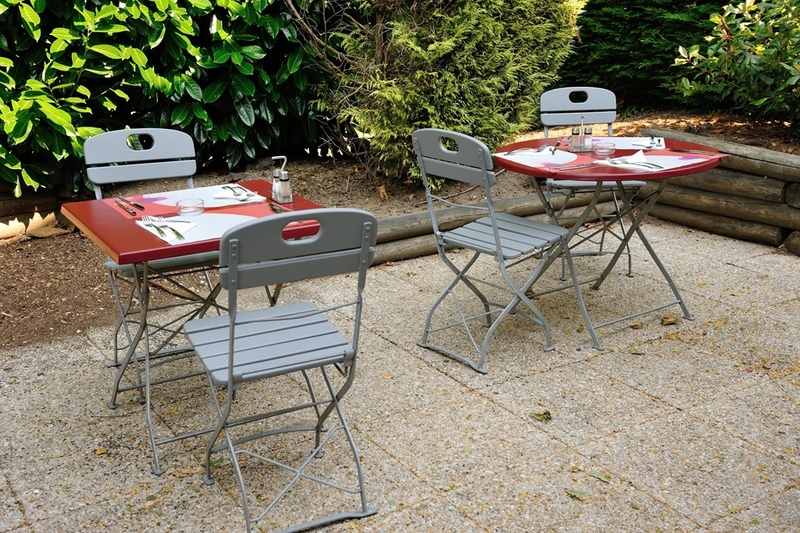 You can enjoy a garden and a terrace as well as make use of a reading room. 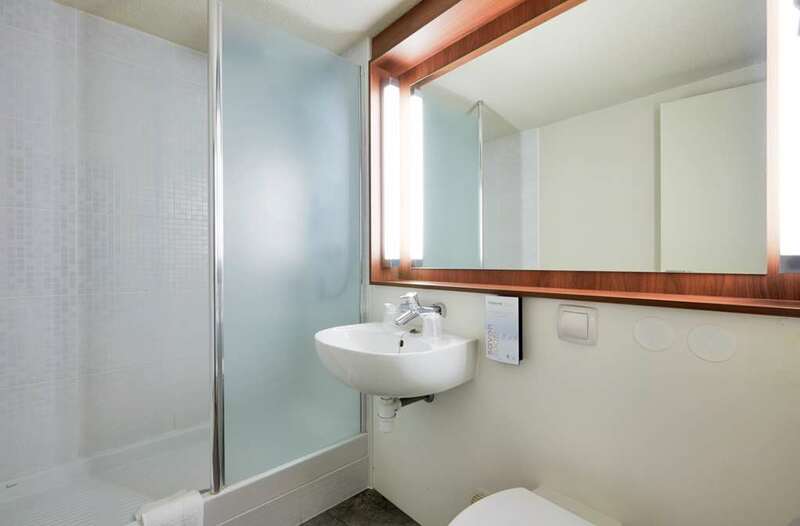 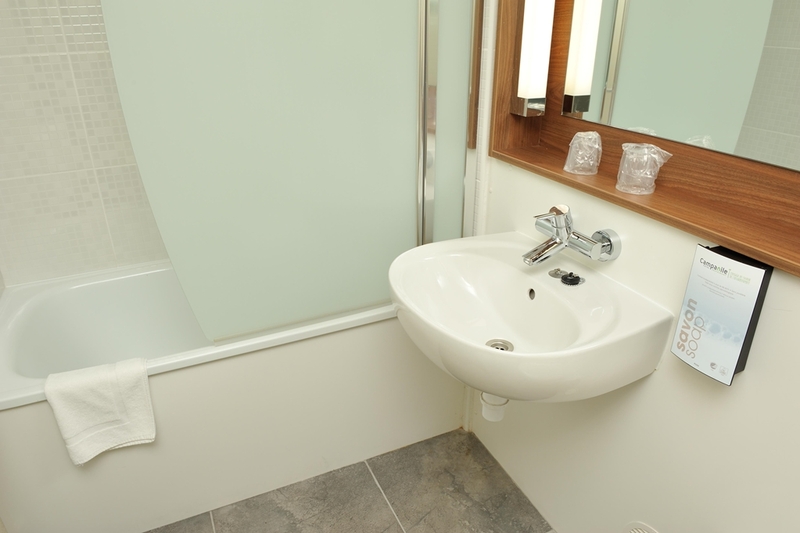 You can choose from double, twin or triple size en-suite smoking or non-smoking rooms. 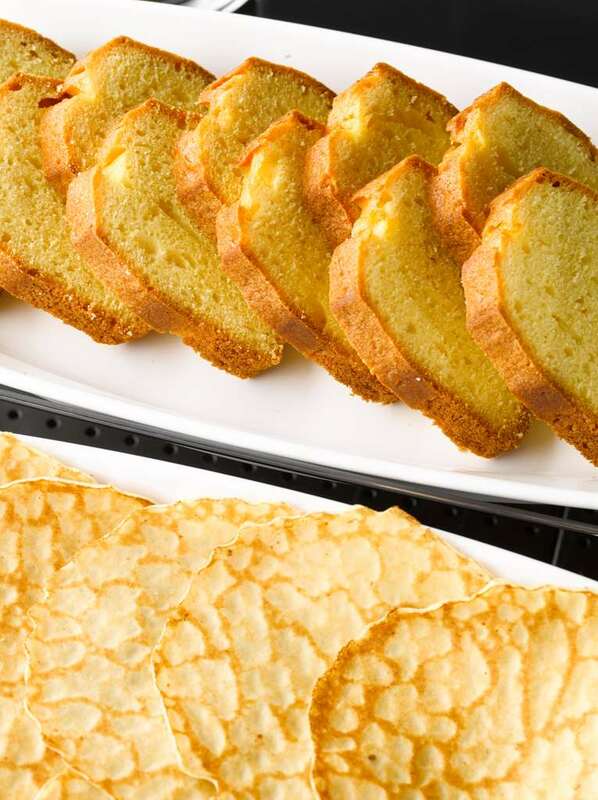 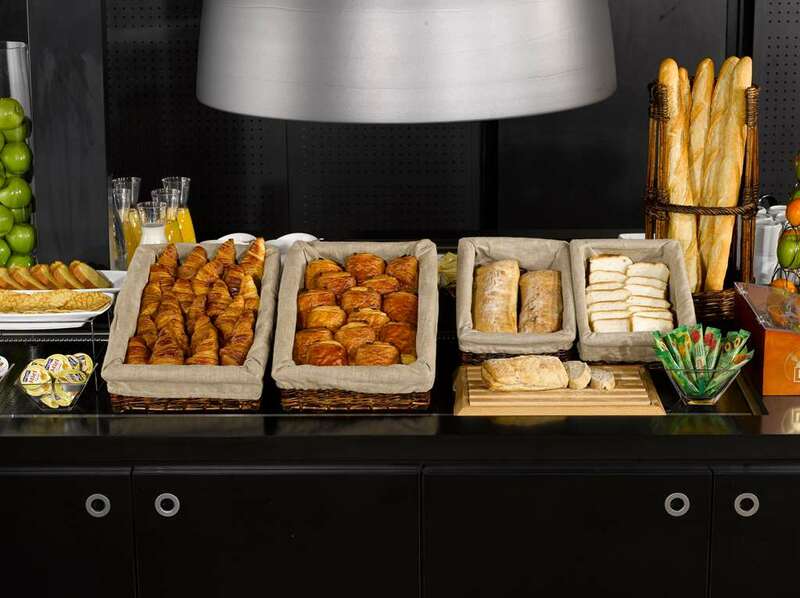 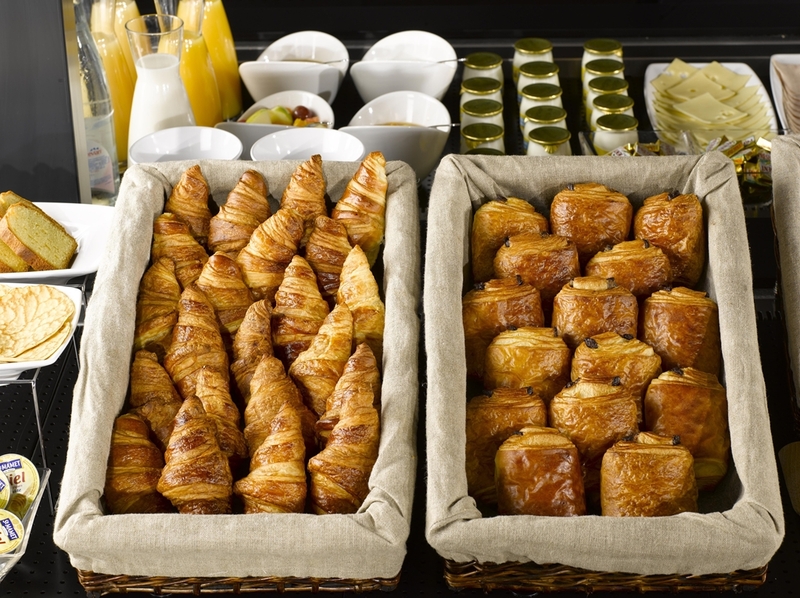 Guests can enjoy an individual continental breakfast buffet. 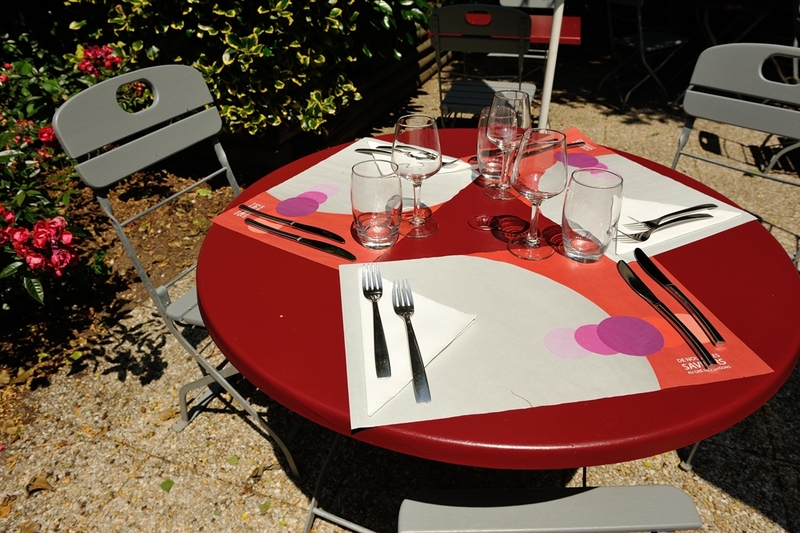 Lunch and dinner meals are also available. 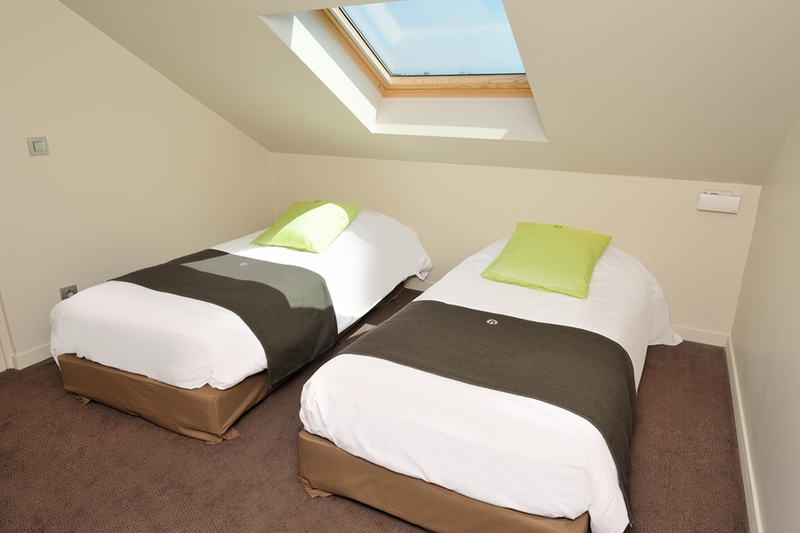 The hotel is open all year round from 6:30 to 11:30 (8:00 start at weekends) and competent, friendly staff can greet you in French or English. 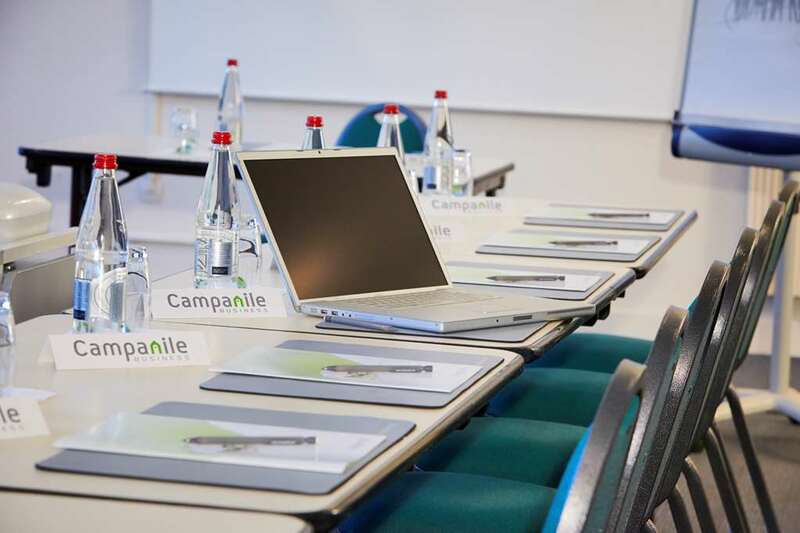 For those visiting for business purposes, the hotel comes with a seminar room, perfect for conferences and functions. 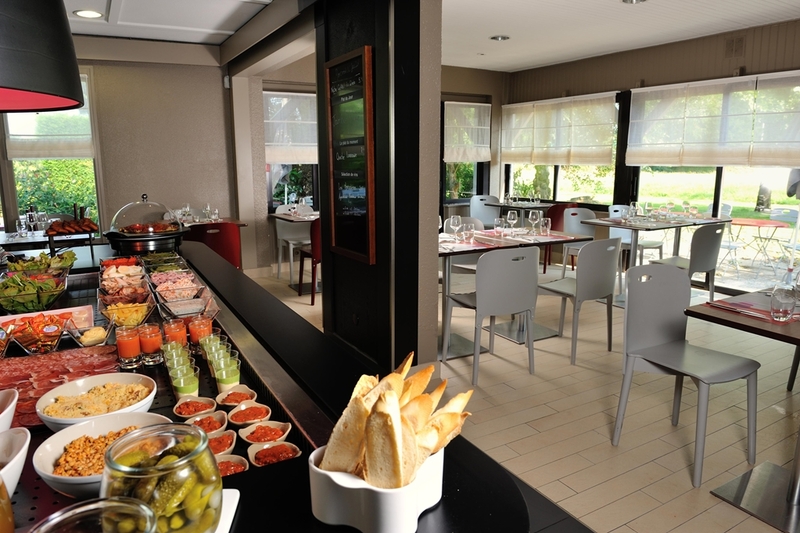 Whether you're visiting the Hotel Restaurant Campanile Vannesfor business or pleasure, you can be sure to enjoy your stay. 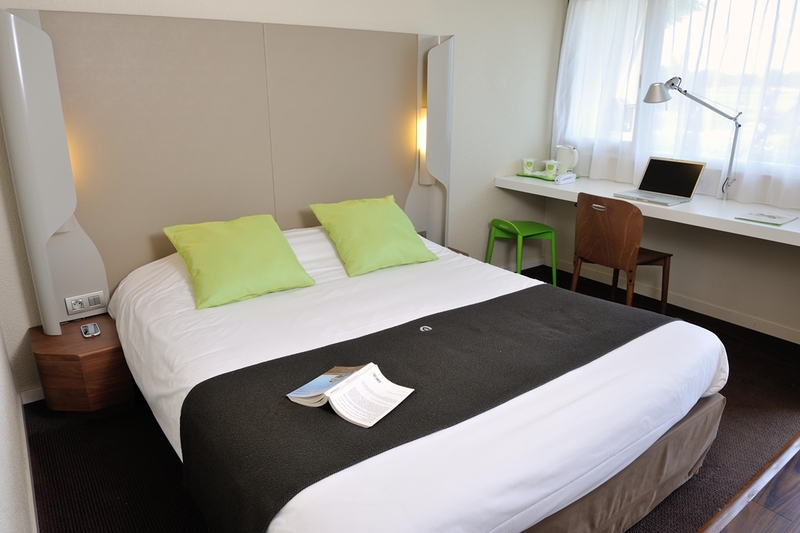 Are you looking for a hotel at an affordable price in Vannes? 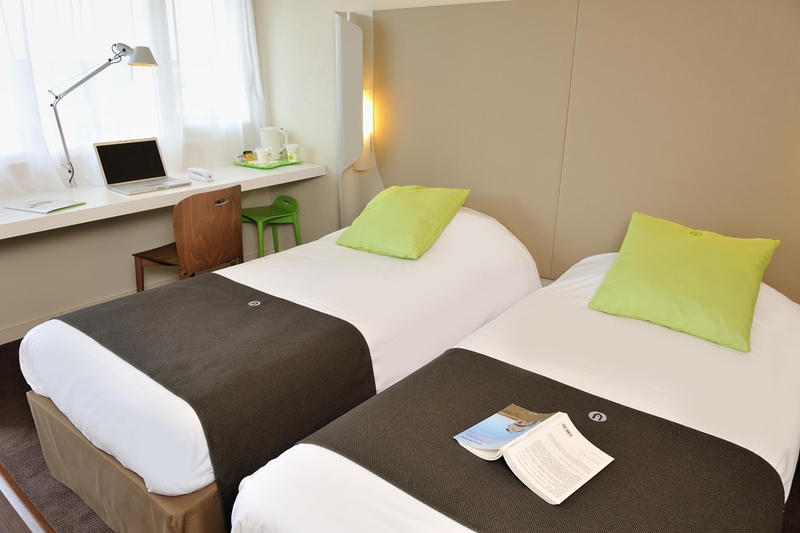 Book your Campanile Vannes Hotel now and benefit from the best value for money. 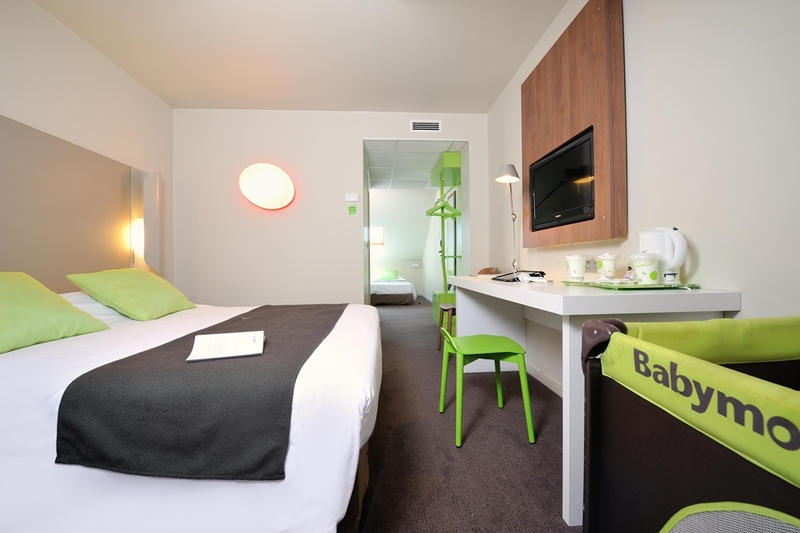 Find other Campanile Hotels in Vannes.